JACKSONVILLE, Fla. - A Death Row inmate convicted in the 2010 murder of 21-year-old Tiara Poole is seeking a new trial. David Sparre was arrested in Georgia two weeks after Poole was stabbed 89 times in her apartment on Jacksonville's Southside. The two had met on a Craigslist chat page, and went on a date while Poole's husband was at sea on a Navy deployment. Sparre was tried and convicted, and sentenced to death on a 12-0 vote. During the penalty phase of the trial, Sparre ordered his lawyers not to present any mitigating evidence, so they didn’t. 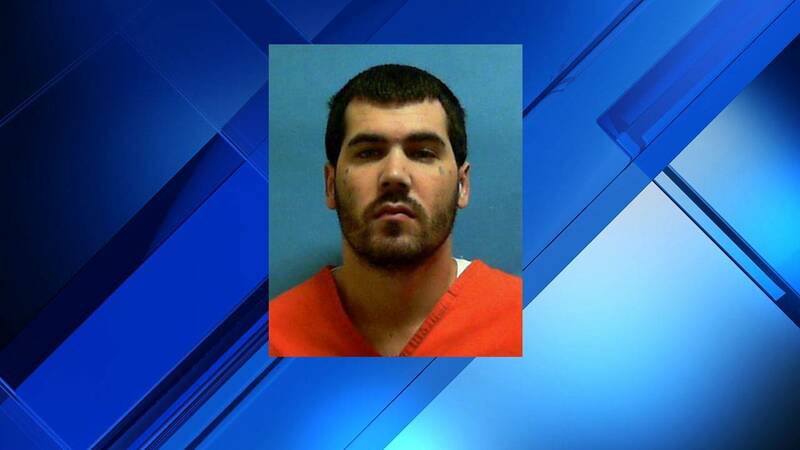 While he was in jail awaiting sentencing, Sparre sent a letter to his ex-girlfriend, in which he said Poole's murder was a thrill killing that he planned for a week. Sparre also claimed he shot someone to death previously, as part of a gang initiation. Sparre’s conviction and sentence were upheld by the Florida Supreme Court, but now his appeal lawyers are now seeking a new trial. They contend the trial judge should have required the jury to hear about Sparre’s mental competency, despite his guidance. Another appeal ground is ineffective counsel. An evidentiary hearing was held, and the arguments taken under advisement.